Hanoi (VNA) – Myanmar authorities seized more than 1,700 kg of crystal meth worth nearly 29 million USD in a multi-state operation this week, making it the country’s biggest haul captured since the beginning of 2019. State-run newspaper Myanmar Alinn reported on March 30 that the crackdown on drug smugglers started on March 24, when Myanmar Navy stopped a boat with seven people onboard off the coast of Kawthaung township, and found nearly 1,740 kg of high-grade crystal meth. An anonymous official from the National Drug Control Department of Myanmar affirmed that is the biggest seizure this year. Authorities raided the house of the owner of the drugs in Yangon the next day, arresting his wife and confiscating seven bank books. The boat owner of the seized vessel in western Rakhine state was arrested on March 26. However, the drugs owner is on the run. 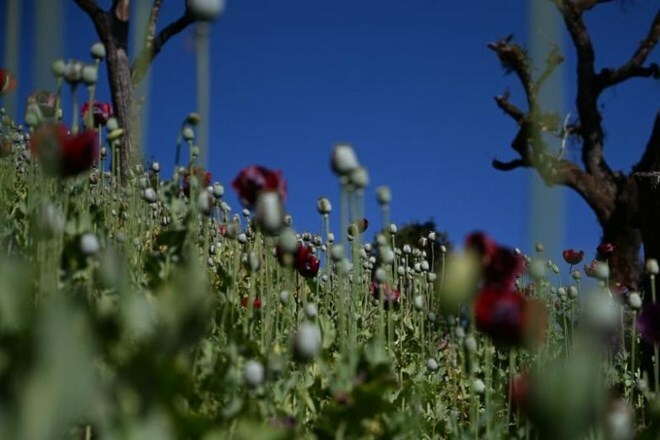 Myanmar's multi-billion-dollar drug industry is believed to outstrip rivals in Latin America, and eastern Shan state is the epicentre of production where a network of local armed groups link up with transnational trafficking gangs.